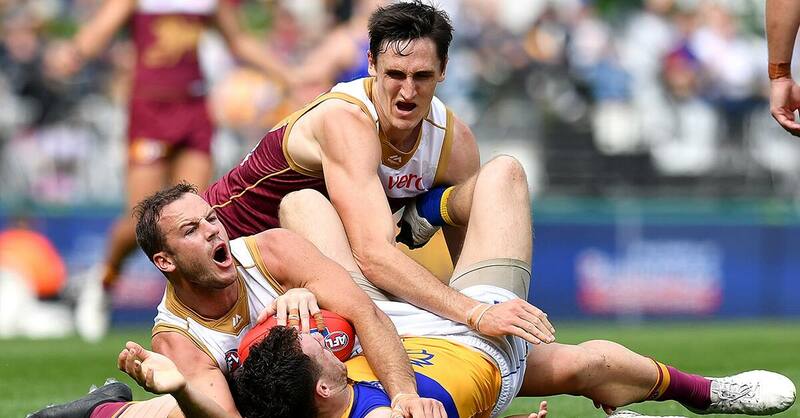 The Brisbane Lions have fallen by 26 points to the West Coast Eagles in their final match of the 2018 season. The Eagles secured second spot on the ladder with the win, leading for most of the day to finish 14.14 (98) to 11.6 (72) victors. 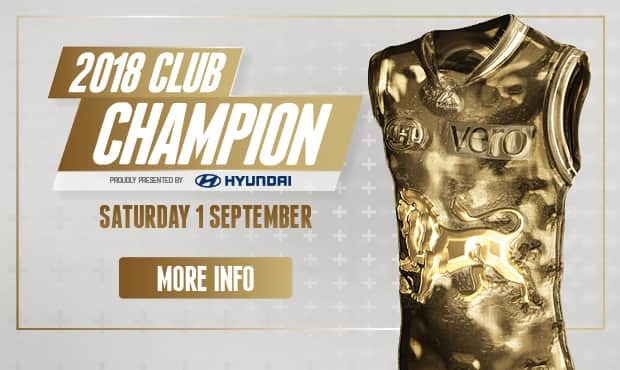 They will now host the Magpies in a fortnight at Optus Stadium, with the winner to progress to a home preliminary final. West Coast was ruthless against a Lions outfit that looked tired. After an even start, the visitors slammed on six straight goals, including four unanswered in the second term, to storm to a match-winning 35-point half-time lead. The Lions' defence, so stable for much of the season, made a raft of elementary errors in the first half. Darling profited at the back of a marking contest the Lions failed to clear, Ryan out-pointed Daniel Rich twice in one-on-one contests, and Venables crumbed a big pack of players with little body pressure. It was West Coast's seventh interstate win for the season. To the Lions' credit, they fought right until the end despite having little chance of winning. "In a sense I was really proud that our players fought it out," Lions Coach Chris Fagan said. "That they were able to win the second half, because sometimes when you're that team and there's nothing there for you to play for you can give up and get steamrolled by the opposition. "I think West Coast were probably hoping that they could steamroll us so they could get an easier run in the finals, but I thought our guys showed great character." Allen Christensen played his second straight strong game in the backline, finishing with 26 disposals, while Dayne Beams rounded out a brilliant year with 32 and two goals. 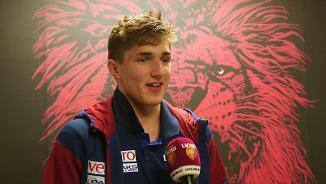 Skipper Dayne Zorko was kept quiet by Mark Hutchings, keeping the Lions ace to 16 touches. Who was your best against the Eagles? The Lions have fallen by 26 points to the Eagles in their final match of the 2018 season.